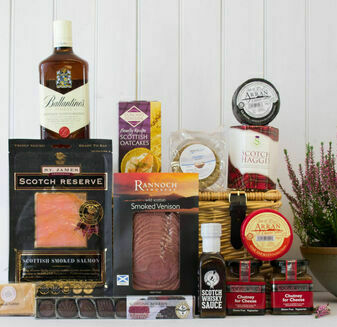 Far more than just a commemorative holiday, Burns Night is an auspicious feast looked forward to by every true Scotsman wherever they reside. 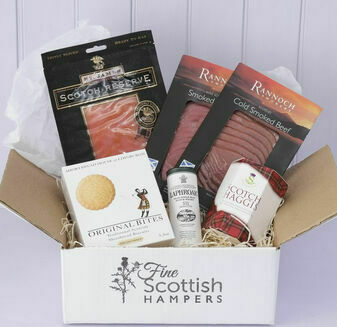 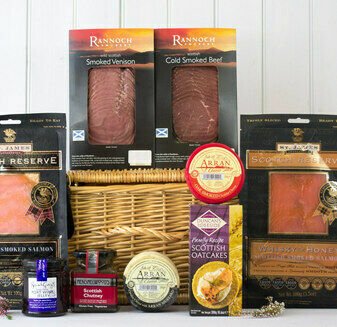 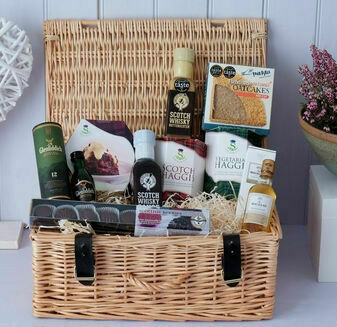 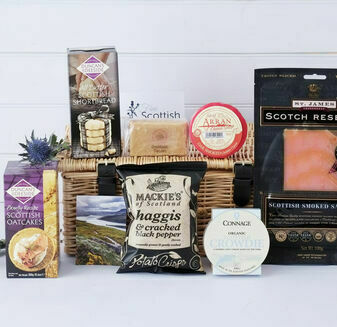 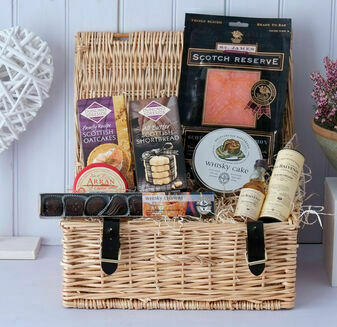 As our own little tribute to the great poet, Fine Scottish Hampers has put together these special Burns Night Hampers so you can enjoy the taste of an authentic Burns Supper wherever ye may be. 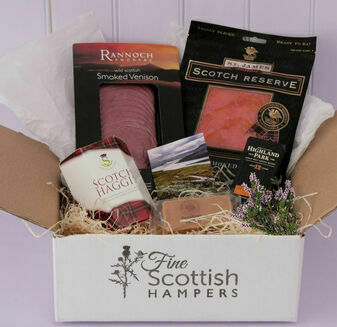 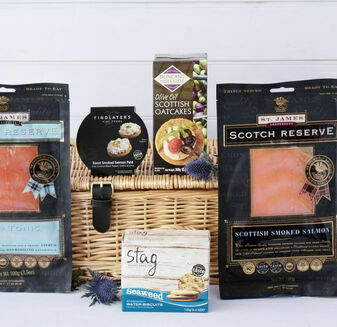 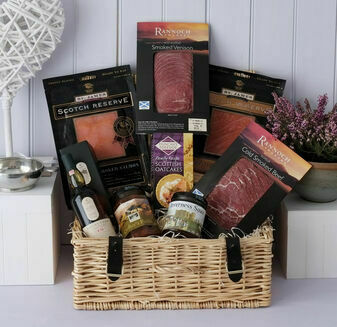 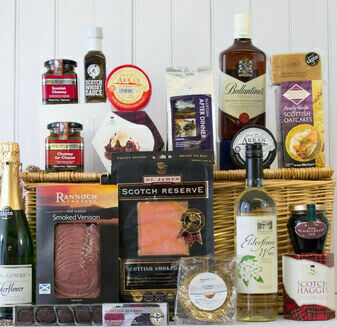 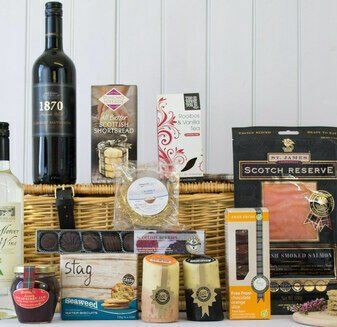 Each of these Burns Night Hampers contains a proper choice of haggis well worth addressing, with bountiful helpings of Scotch whisky and lots more locally produced Scottish food and drink. 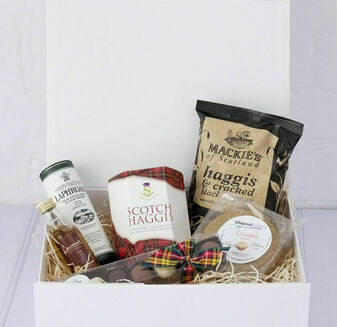 Whether you want to send a wonderful heart-warming gesture for a homesick Scot or celebrate the name of Rabbie Burns yourself, there are plenty of great feasts here to choose from.